This information is provided by Skipper Sailing. Please confirm all details direct with them prior to booking. Yachting Limited neither endorses Skipper Sailing nor guarantees the accuracy of this listing. 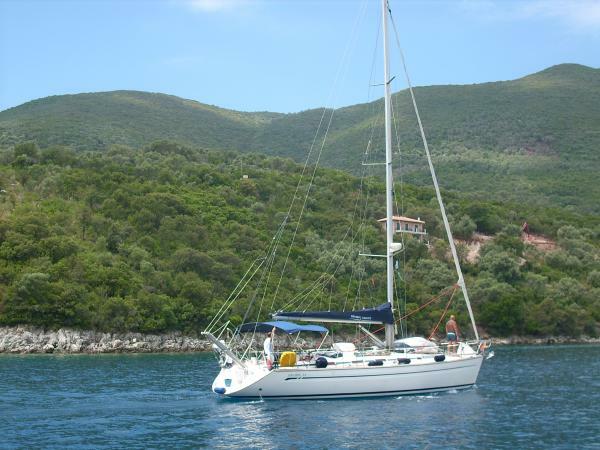 Skipper Sailing Yacht Charter, with a base in Nidri Lefkada Greece. 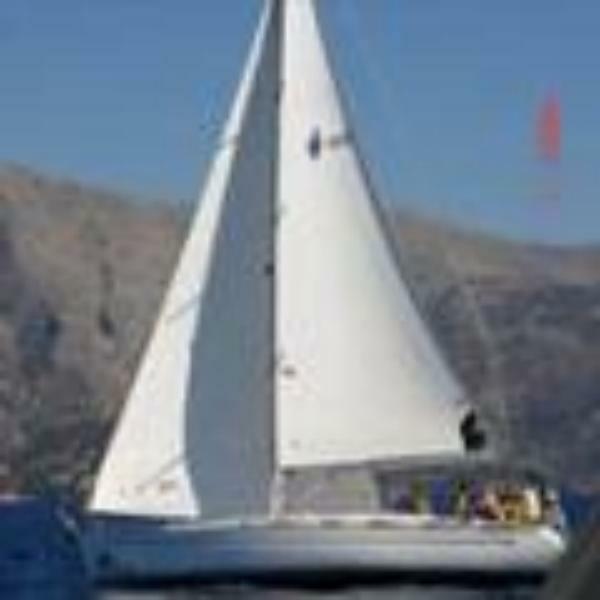 Offers sailing holidays charter,bareboat or skippered. 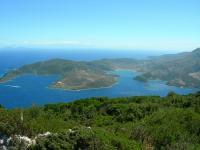 Sail around the beautiful Greek islands of Lefkada, Meganisi, Kastos, Kalamos, Skorpios, Ithaca and Kefalonia. 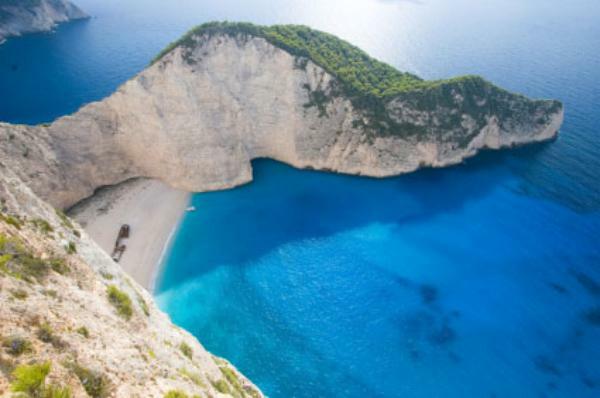 Situated in the clear turquoise water of the Ionian sea. 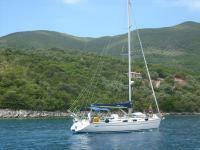 Be accompanied by a professional and friendly skipper to enjoy a holiday of absolute peace and tranquility. 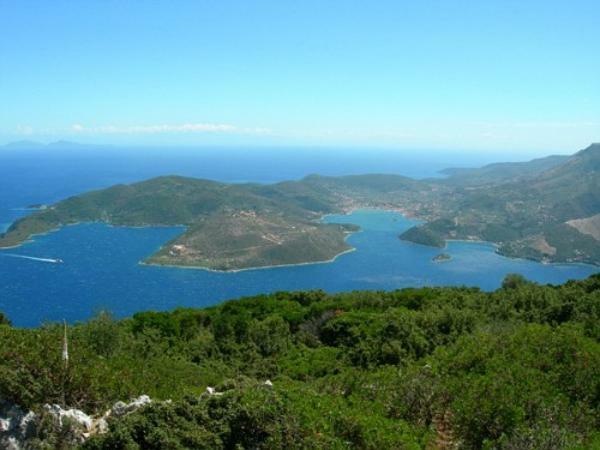 Discovering remote villages, hidden coves, fantastic beaches and take in the spectacular scenery that this area has to offer, along with sampling some authentic traditional cuisine. Fishing Trips and Italian cuisine. The details of the yachts below are indicative. 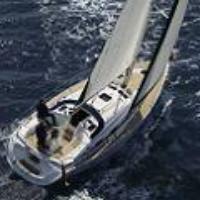 The specifications (including the number of berths, cabins and heads) of Skipper Sailing's yachts may vary. Please confirm the details with Skipper Sailing. There are no user reviews for Skipper Sailing yet. Be the first to add a review.